The Yukon is the smallest and westernmost of Canada’s three territories, and has the smallest population of any province or territory in Canada. Propelled onto the world stage by the Klondike Gold Rush, the territory was formed in 1898 as a consequence. 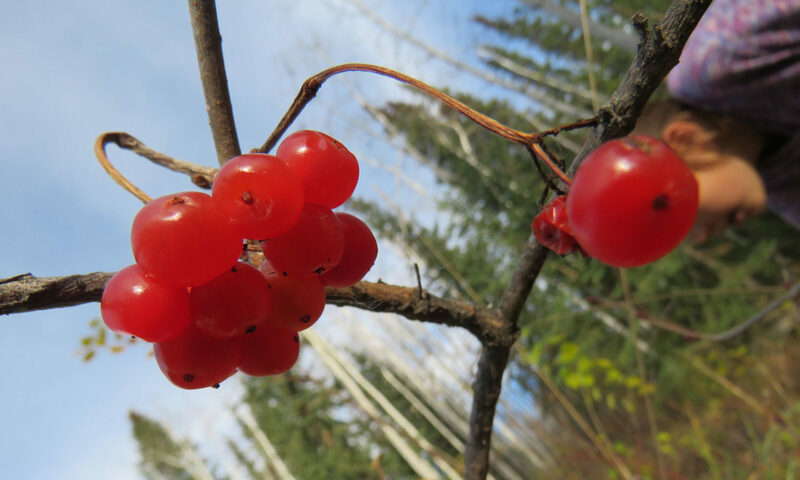 This page will continue to grow as Suzanne gathers more knowledge about eating locally in communities across the Yukon.